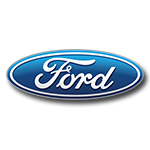 During the 2017 Monster Energy NASCAR Cup Series™ race at Atlanta Motor Speedway, Brad Keselowski powered the No. 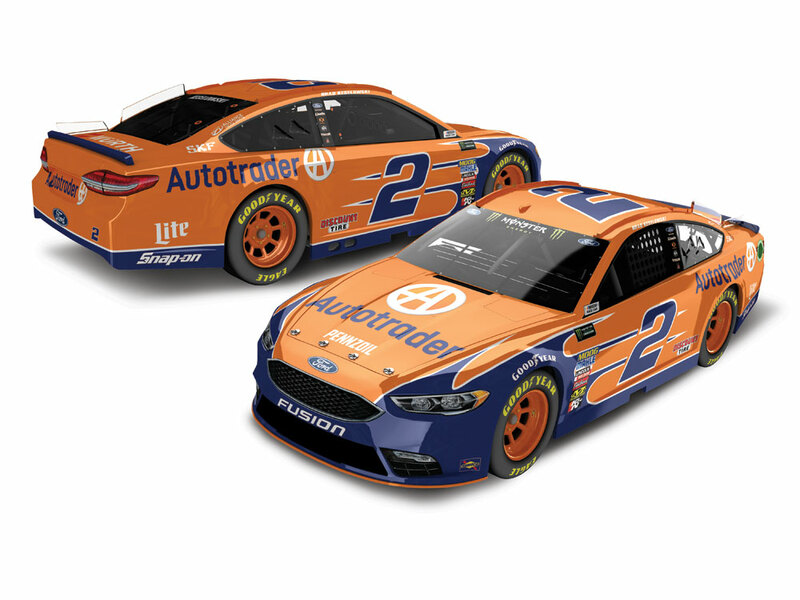 2 Autotrader Ford Fusion to the win!Next season, Autotrader and Keselowski will reunite for another round of top-level competition, in hopes of landing the No. 2 Team Penske Ford Fusion back in Victory Lane. 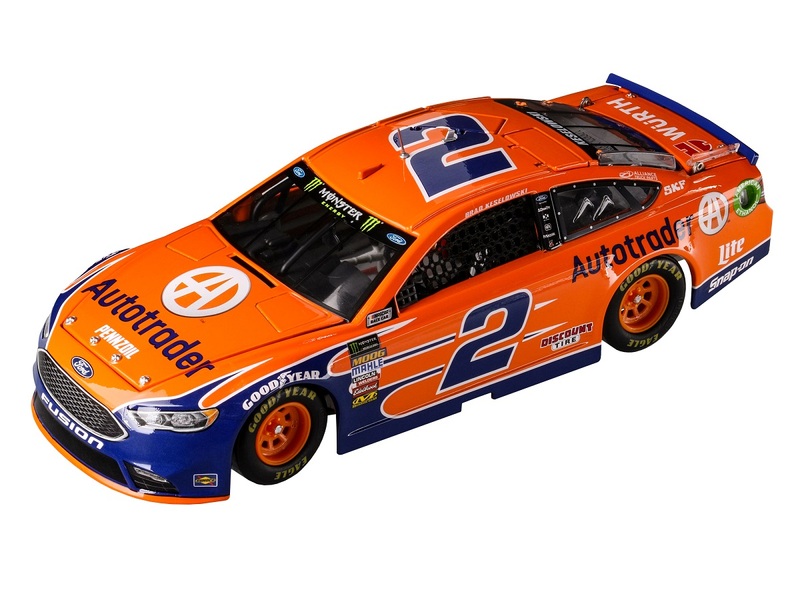 If you’re a Keselowski fan, you won’t want to miss the 2018 die-cast of this No. 2 Autotrader ride.  Now available in the highly detailed RCCA ELITE diecast!